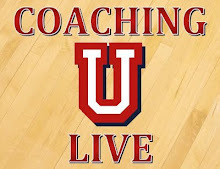 Mike Donnelly, Head Coach of the Southern Connecticut Men’s basketball team talks about the SCSU basketball program, recruiting, his system, and coaching philosophy. Go Owls!! !